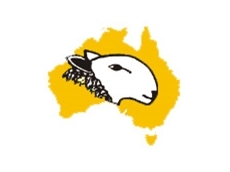 08/08/08 - Womboota Pastoral breed their studs in quality Australian stud flocks and are ranked above average as per the LambPlan. 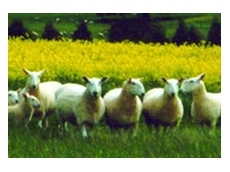 The Superborders flocks of Womboota Pastoral share good genetics and also utilise up to date information on breeding techniques. 07/08/08 - Womboota Pastoral are involved in breeding and developing livestock in Australia. Starritts, the founder of Womboota Pastoral, purchased ten ewes and lambs from J. A. Cochrane of Geelong, an ancient and prominent breeder in Australia.